Surrounded by the detritus of society — plastic wrappers, paper, rags, tins and bottles — Siddiq Pasha directs his team as they sort through piles of waste. We are at a dry waste collection centre in Kottigepalya in west Bengaluru, where the 31-year-old Pasha is supervisor. 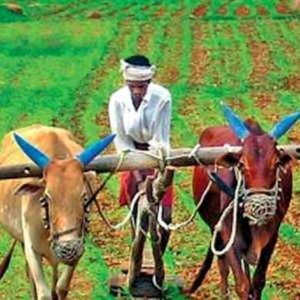 THIRUVANANTHAPURAM: Amidst concerns about the shrinking agricultural space and the distancing of people from farming, the Kerala government is getting ready to start a 'community radio' . FM channels may soon get to air AIR news bulletins. 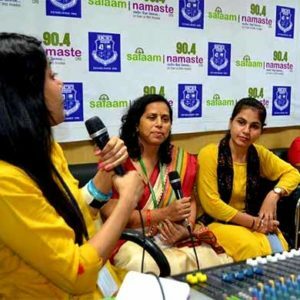 Talk on gender discrimination on Noida college radio. Community radio as a phenomenon: Winning hertz. In a first, Kerala government to launch community radio to update farmers. 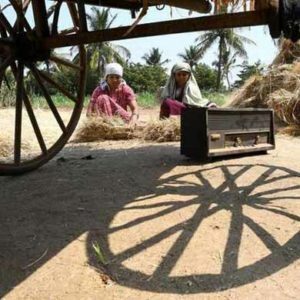 How Kerala’s first community radio station is creating waves of change.